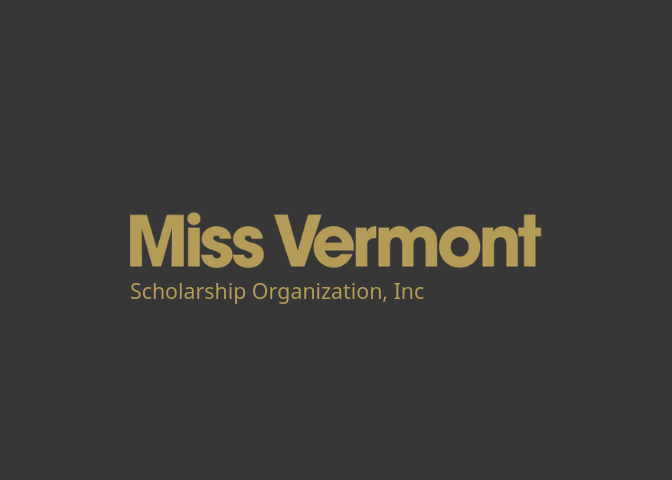 ARE YOU THE NEXT MISS VERMONT OR MISS VERMONT’S OUTSTANDING TEEN? Interested in competing? Awesome! Contact us and we will point you in the right direction. Click below to learn more about the competition!